Square U bolts are typically used for attaching pipe or steel round bar to a round wood or steel post. 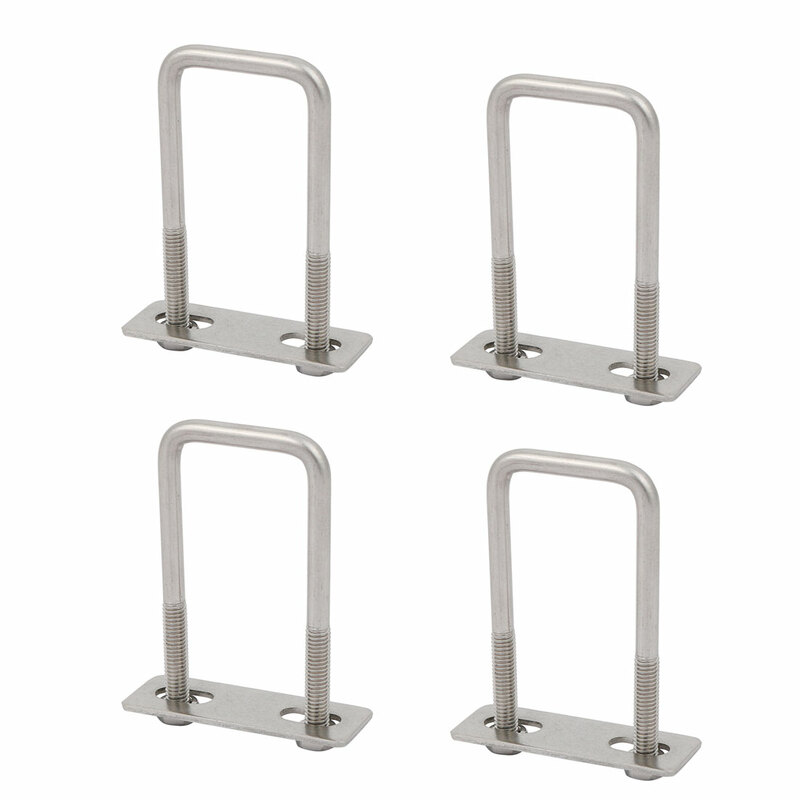 304 stainless steel offers corrosion resistance for all of your functional hardware needs. Thread Size: M6 x 30mm / 0.24" x 1.18"(D*L); Inner Width: 30mm / 1.18"